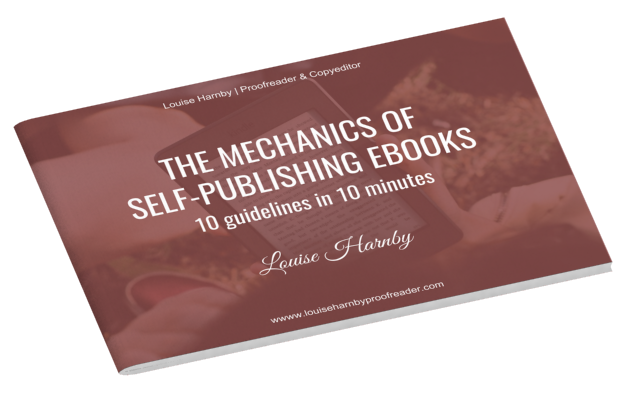 ﻿﻿﻿﻿​﻿﻿﻿﻿﻿In this brief guide, I share the lessons I have learned about navigating the process of self-publishing several ebooks in a way that delivers minimal stress and professional results, using tools that most of us already have on our desktops. The mechanics of epublishing are not difficult. The process is affordable, too – you can use software that you already own. The booklet includes recommendations and guidance on following basic publishing conventions regarding layout and design. Why? Because every deviation from convention disengages your reader from what your words say, and engages them with how those words look. 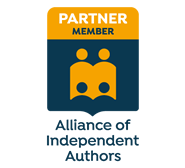 This toolkit will help you, the self-publishing author, to deliver a professional-looking ebook to market. Even better, each of the 10 sections has been designed so that it can be read in only a minute, no more. Minute 5: Layout conventions – block or run-on paragraph styles?